We have merged with Columbia Gem House! 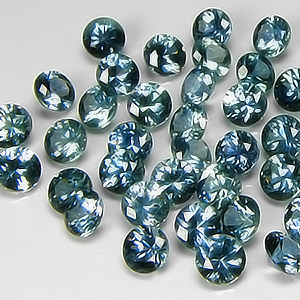 Please visit the Columbia Gem House website to purchase all loose Sapphires of Montana. You may still purchase jewelry on our site. 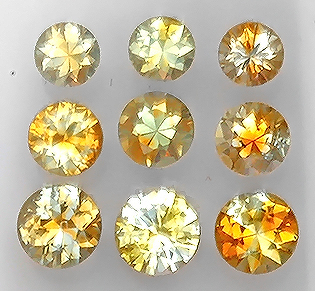 If you are looking to find a specific color and size, the link for that product will take you to its page on the Columbia Gem House website. 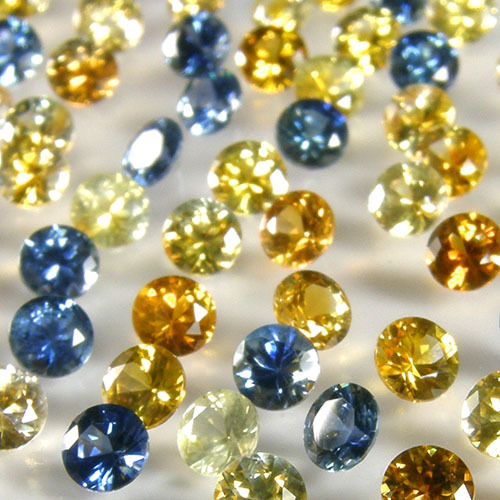 If you have a wholesale account with us, your account is active with Columbia Gem House.